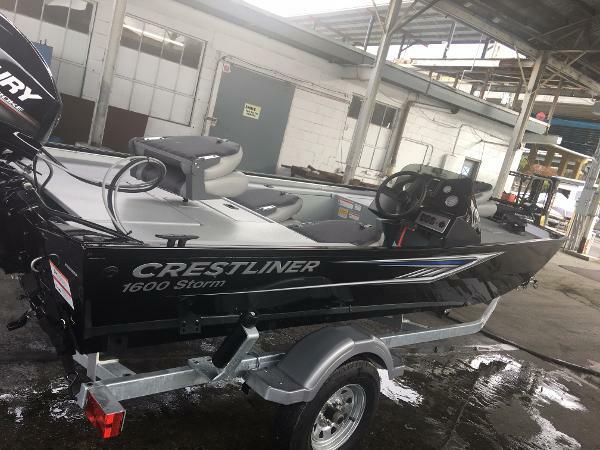 2017 Crestliner 1650 Retriever Deluxe Crestliner 1650 Retriever Deluxe Comes with Mercury 40HP 4- Stroke. 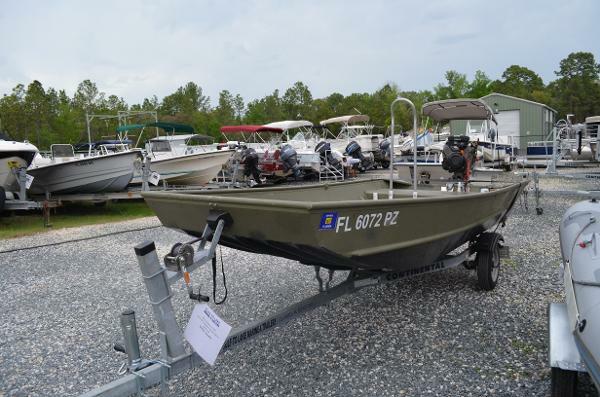 Options include; Locking gun box, rod storage, forward livewell, Bow storage, swivel seating and pre rigged for trolling motor. The retriever comes with a single axle galv trailer, with a fold away tongue so it fits perfectly in your garage!! Marine Way Yacht Services Inc. is a full service boat repair facility, that can service up to 80' boats. 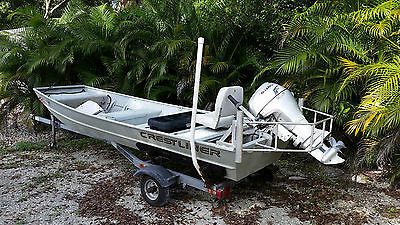 We sell and service all Crestliner Boats and Mercury engines. Marine Way Yacht Services Inc. is located just up the New River inside of Fort Lauderdale Boatyard and Marina. 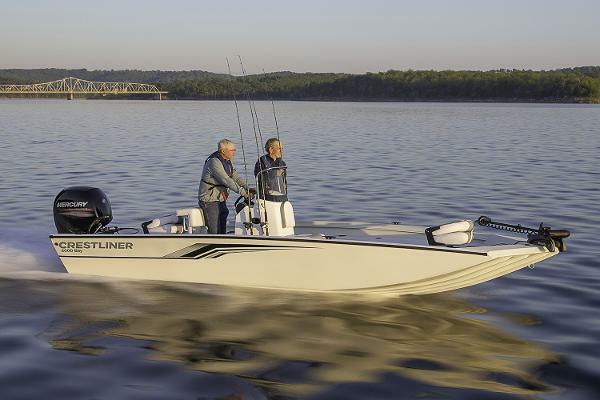 2017 Crestliner Poly Storm 1600 Often called the ultimate entry boat, the Storm series from Crestliner give you everything you need and nothing you don't at a value too good to ignore. Marine Way Yacht Services Inc. is a full service boat repair facility, that can service up to 80' boats. 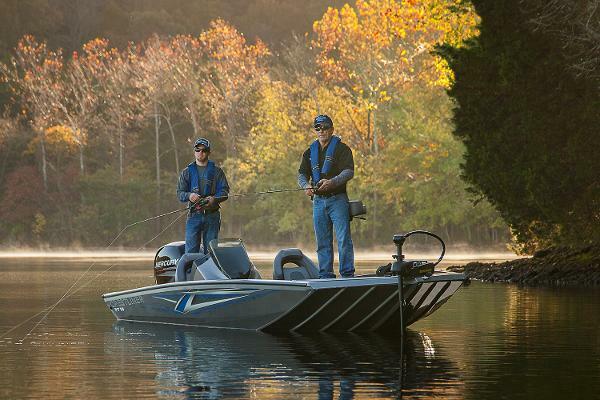 We sell and service all Crestliner Boats and Mercury engines. Marine Way Yacht Services Inc. is located just up the New River inside of Fort Lauderdale Boatyard and Marina. 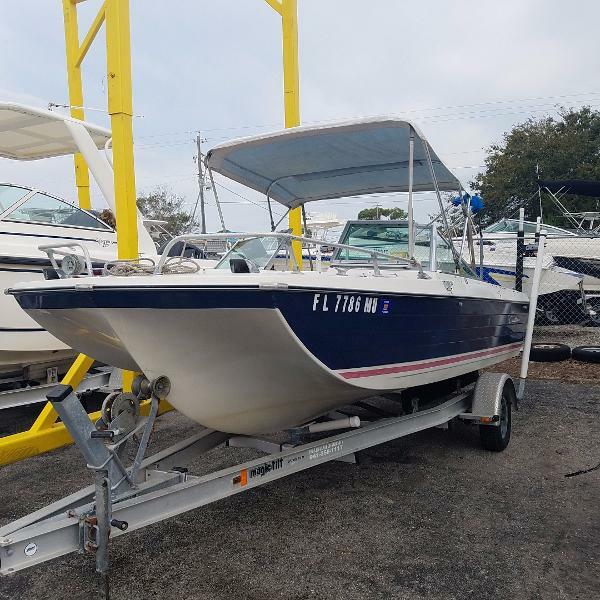 1997 Crestliner 20 New Bimini canvas will be added to this boat. 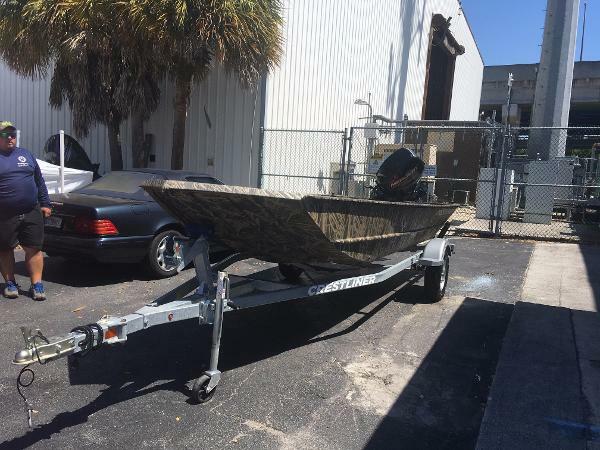 The owner was given this 12ft aluminum boat as a gift. 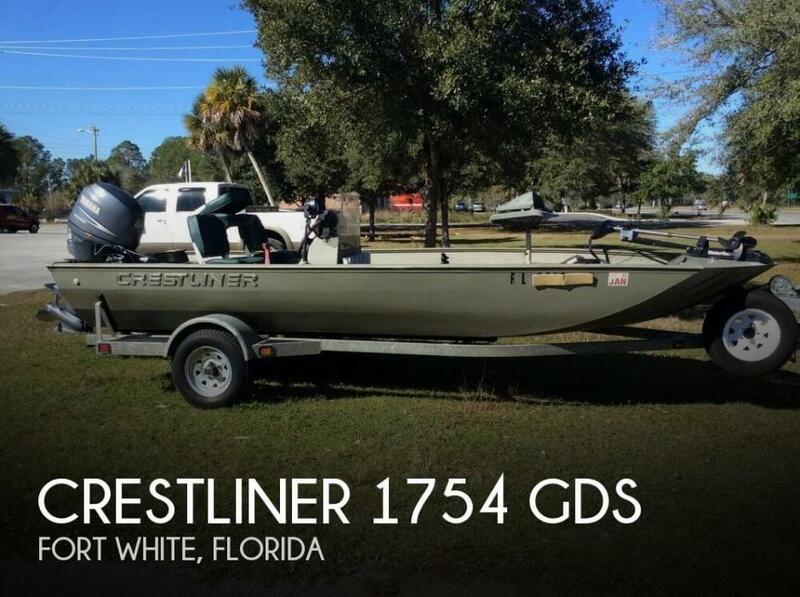 Being more of a Kayak Fisherman, he decided to sell it and the trolling motor, ect. 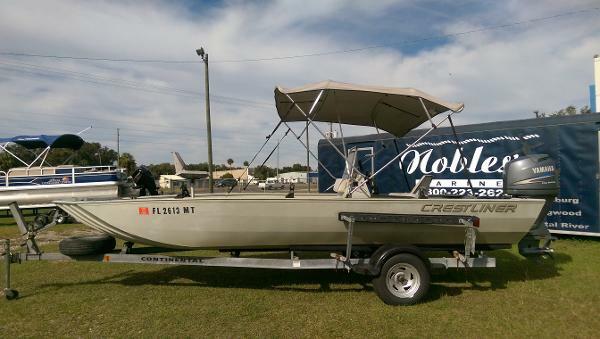 Selling: One - Very Lightly used 2014 12ft Crestliner Aluminum Fishing boat. 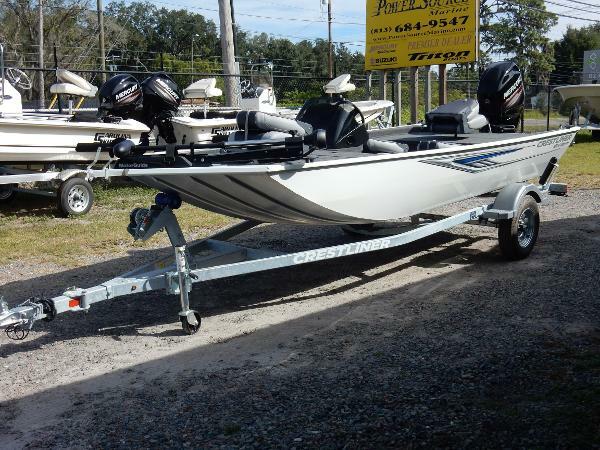 Model 1236 (HIN-CRC11309D414) One - Used 2013 Minn Kota Electric Trolling Motor Model- 1352155 (12 Volt) Endura Max 55 lb One - 12 Volt Battery Two - Fishing Pole Assemblies Two - Lift Jackets - As Pictured One - Mushroom Anchor - As Pictured We are handling the sale of this vessel and parts for the customer. Marine Mechanics Inc. Make offers here on E-Bay. The vessel must be purchased through E-Bay, No Exceptions. Ask Any Questions here on the Listing Page. A deposit of $200.00 must be received within 24 hours, and full payment received within 5 days. PayPal is fine for the deposit only. The Vessel must be paid in full before it can be released for pickup. 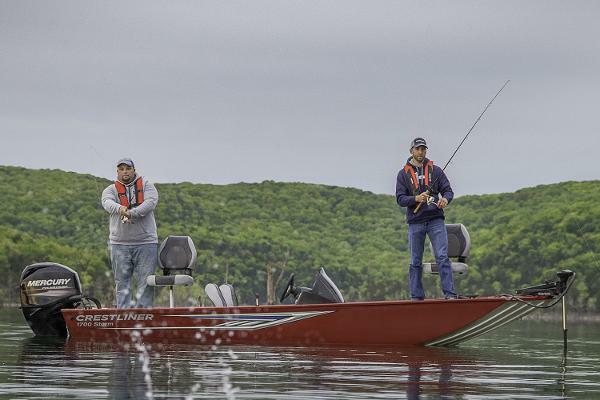 Should you like to pay for the vessel by check, the check must clear our bank for at least 14 days before pickup can be authorized. The fasted payment method is deposit through PayPal and cash at pickup. The vessel is located in Flagler Beach, Florida. Please don't ask if we will ship, we will not ship or quote any shipping for this listing. 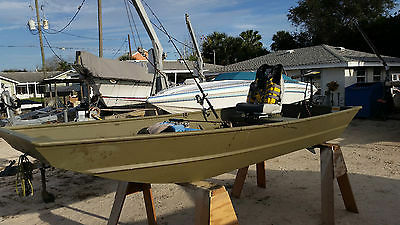 All Aluminum 14' Jon Boat manufactured by Crestline in excellent condition. 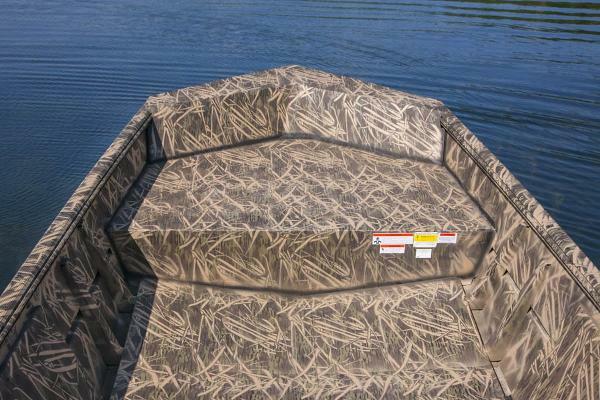 Comes with a 2003 Honda Four Stroke 9.9 HP Outboard. Also comes with a continental trailer that is ready to roll. Custom aluminum engine guard has been installed to protect outboard. Comes with fuel tank as shown in picture. Engine was just serviced by Hobe Sound Marine on 11/2/15 and they rebuilt the carburetor and installed a new water pump. The work has a 30 day warranty. The engine starts like it's brand new. Takes less than 1 pull to start it every time. See receipt in the pictures. Clean title in hand. Also comes with Honda Shop Manual and Owners Manual. 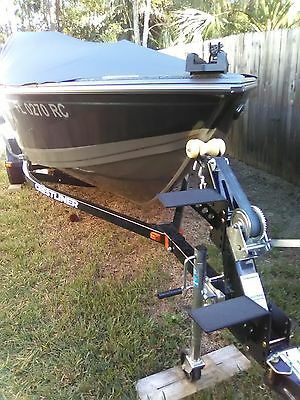 Serial number of Honda 9.9 is BABJ-1202344 Awesome boat I just never use it, to busy with work. Located just off 95 in Palm City 34990. 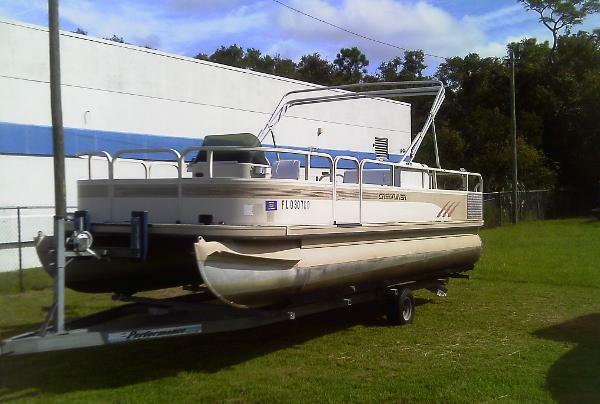 2004 Crestliner 2070 VDS CC Spare Tire, Trailer Guide On, Bimini, Sea Deck Flooring, Rod Holders.